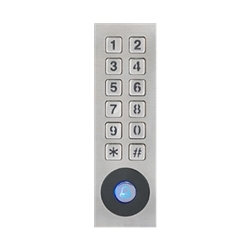 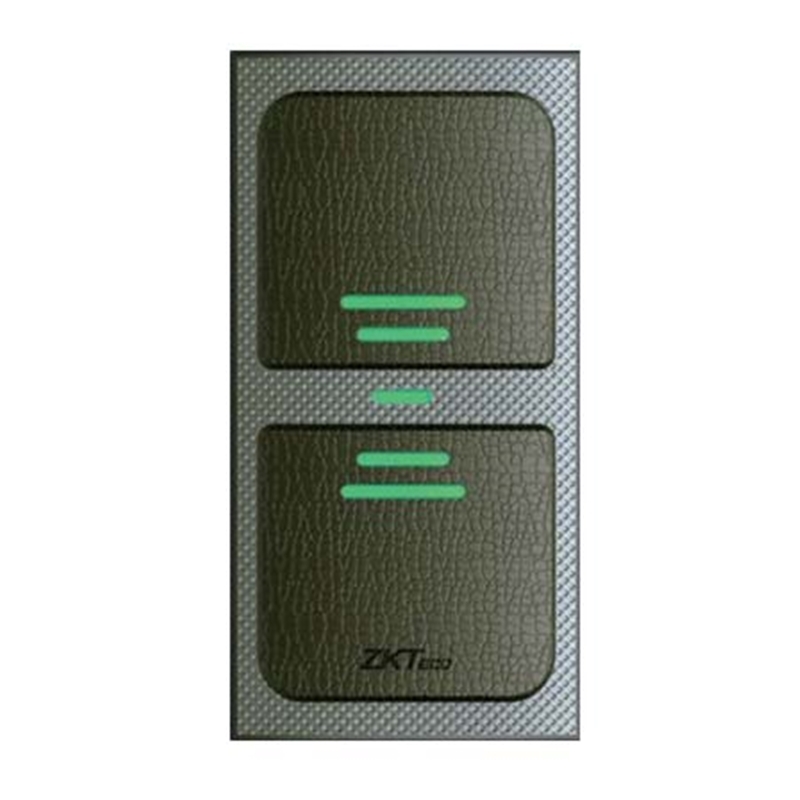 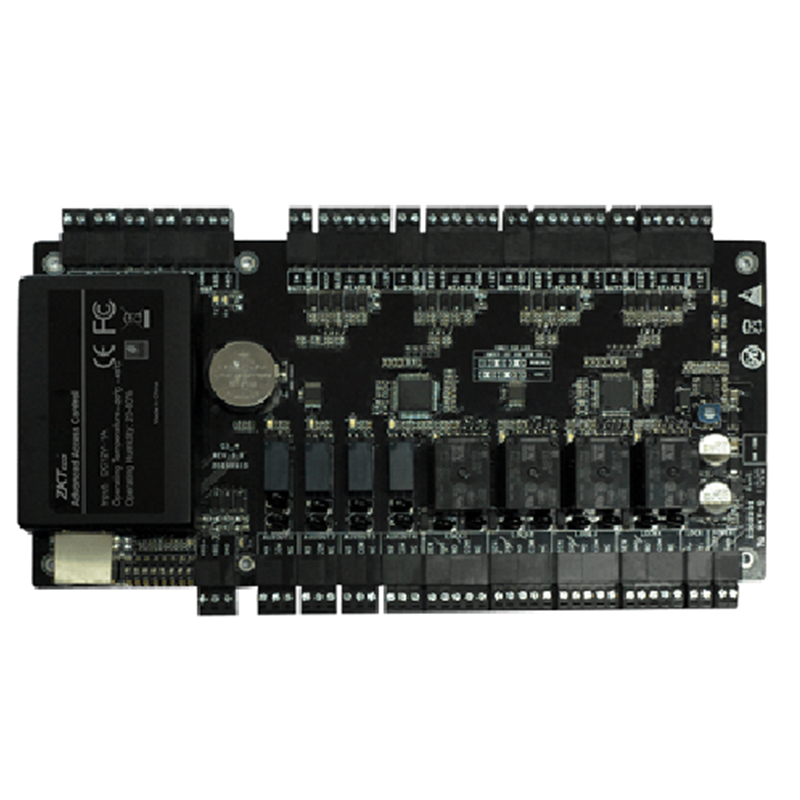 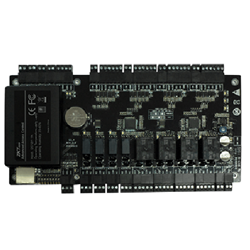 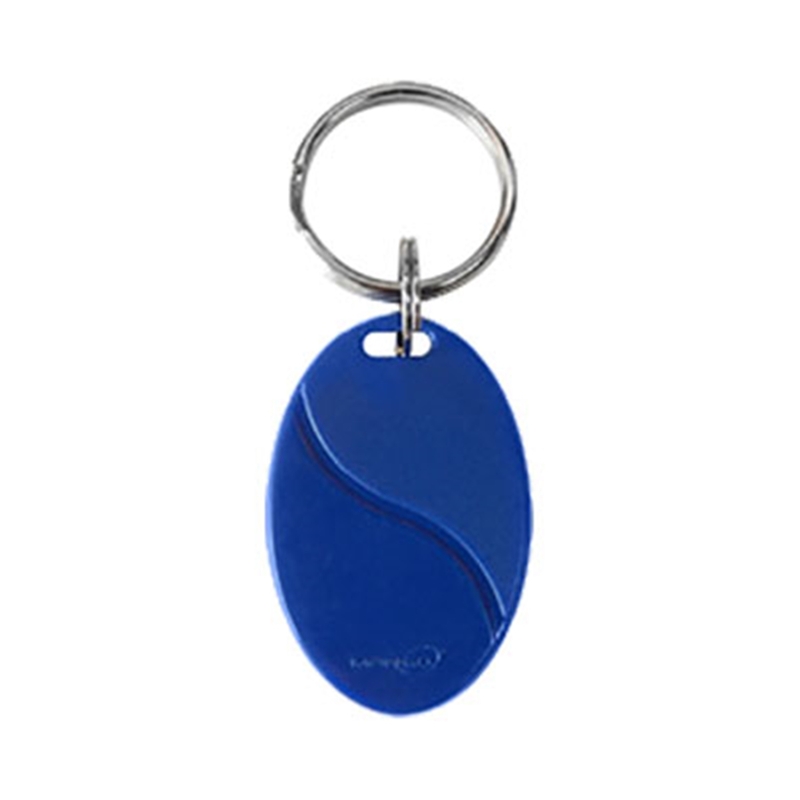 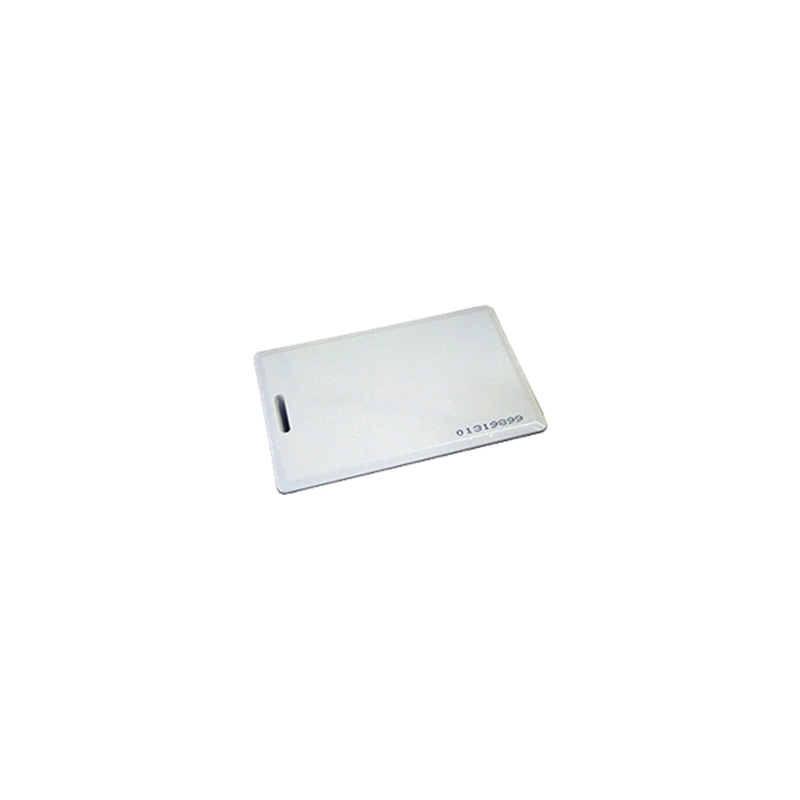 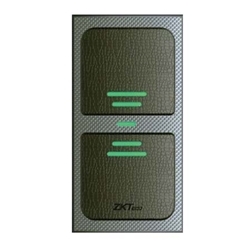 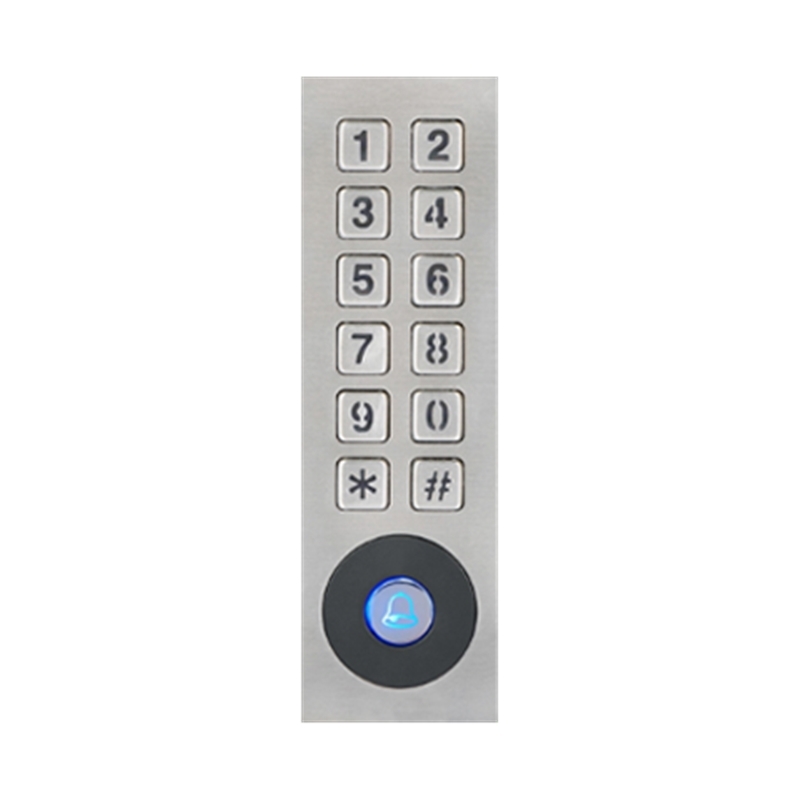 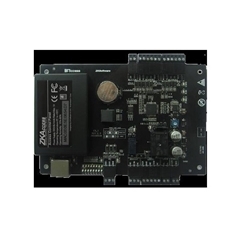 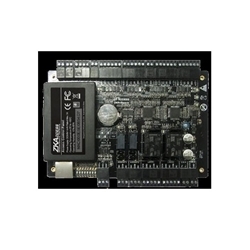 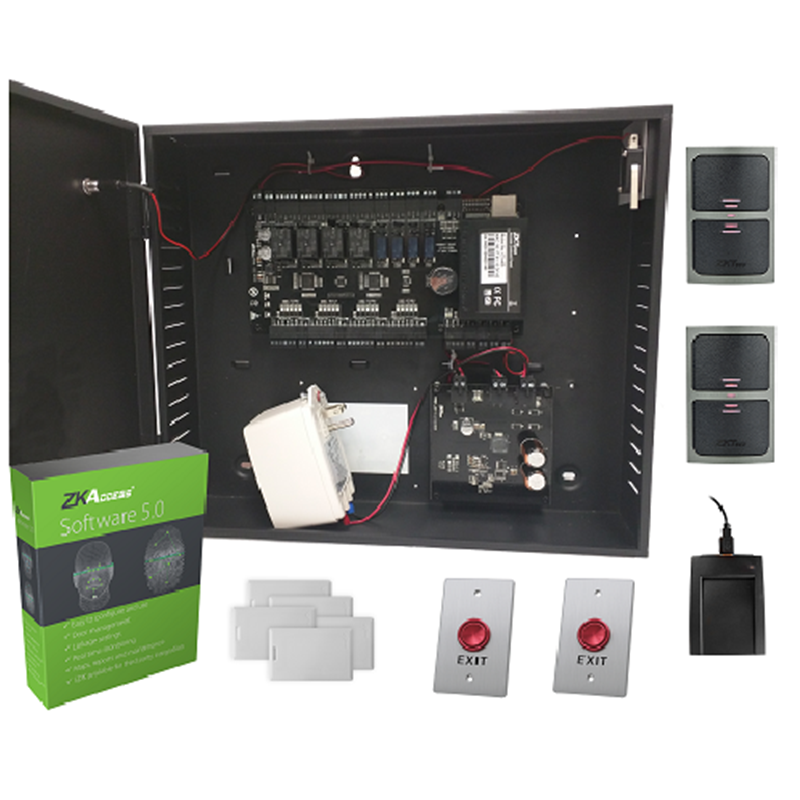 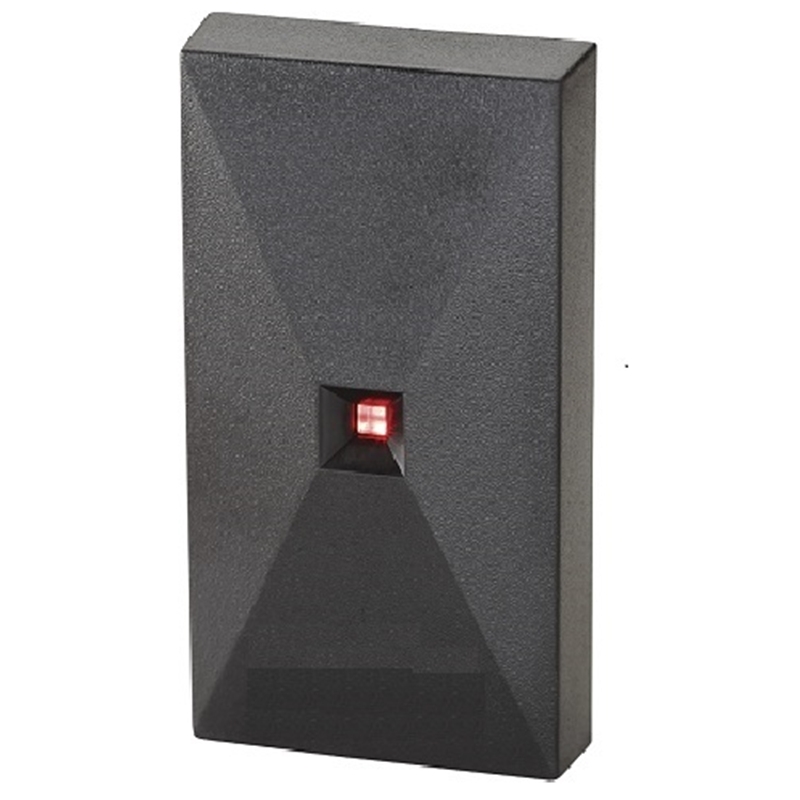 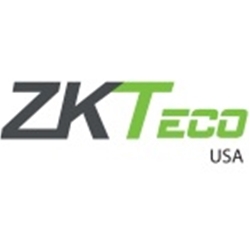 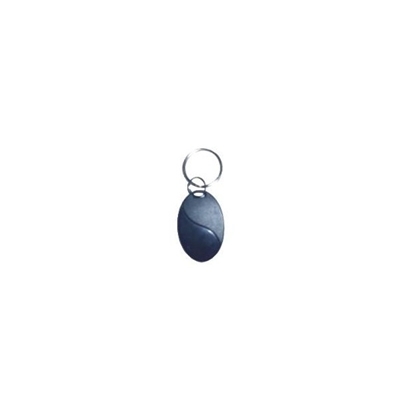 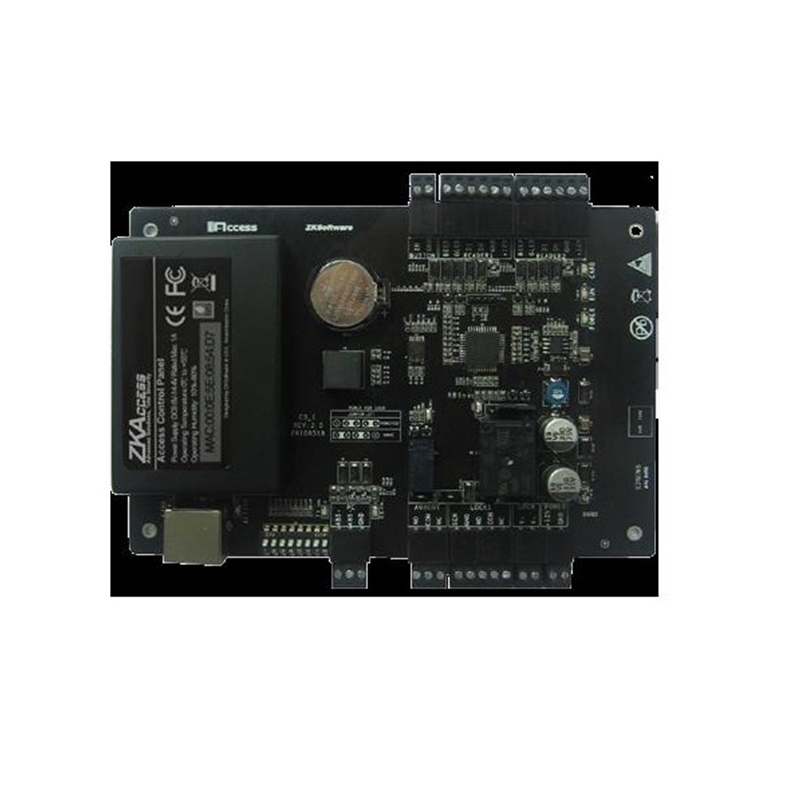 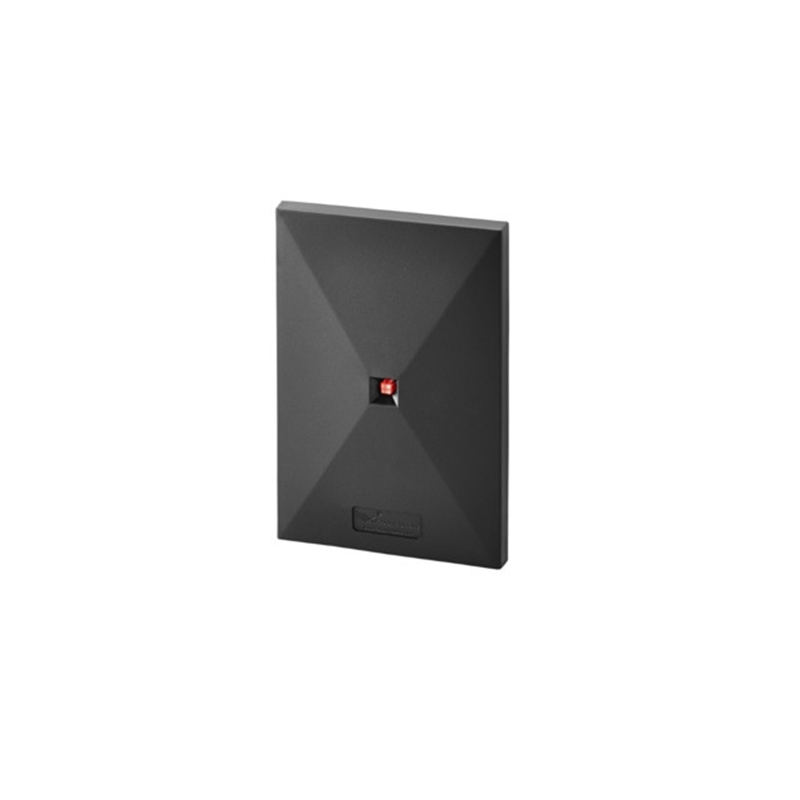 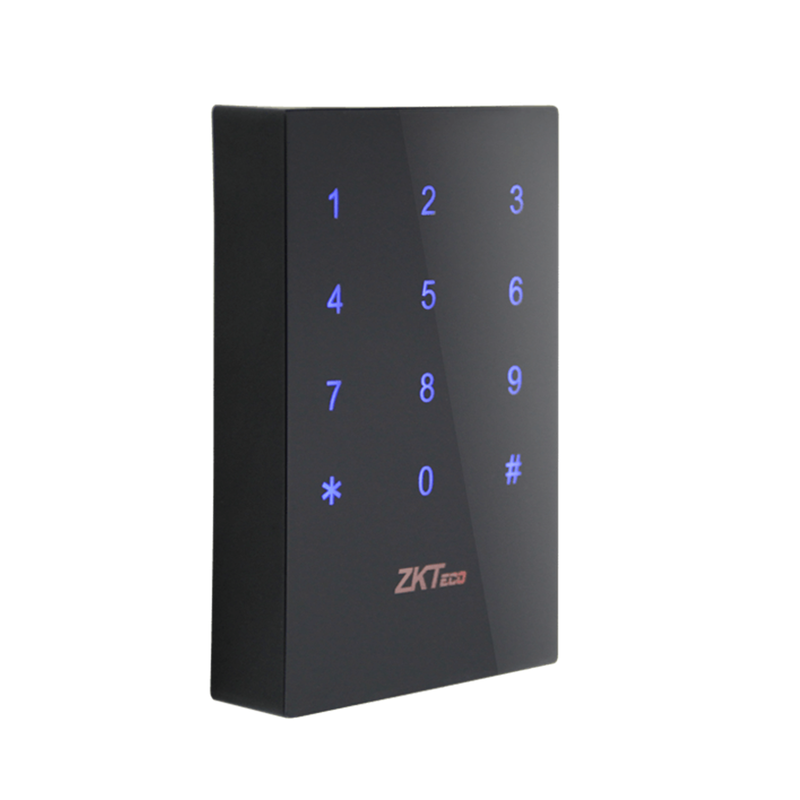 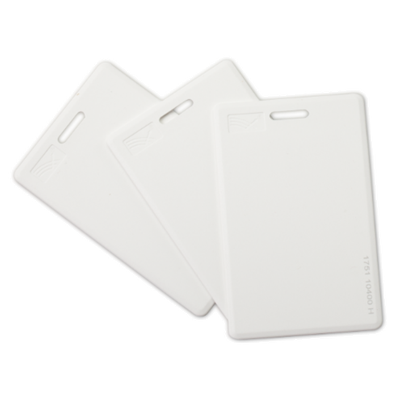 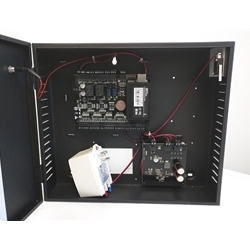 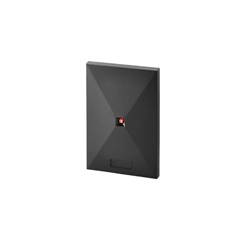 ZKAccess' industry standard 125 KHz generic proximity (RFID) cards can be used with any ZKAccess reader which contains an internal proximity card reader. 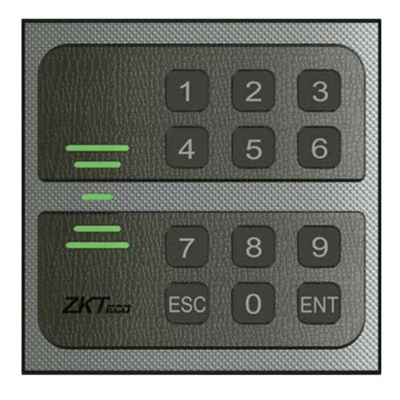 ZKA ZKBio Security 3.0 is our newly developed all-in-one web based security software. 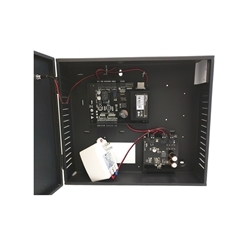 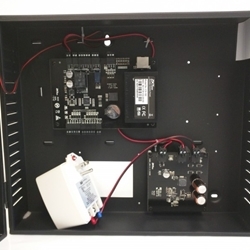 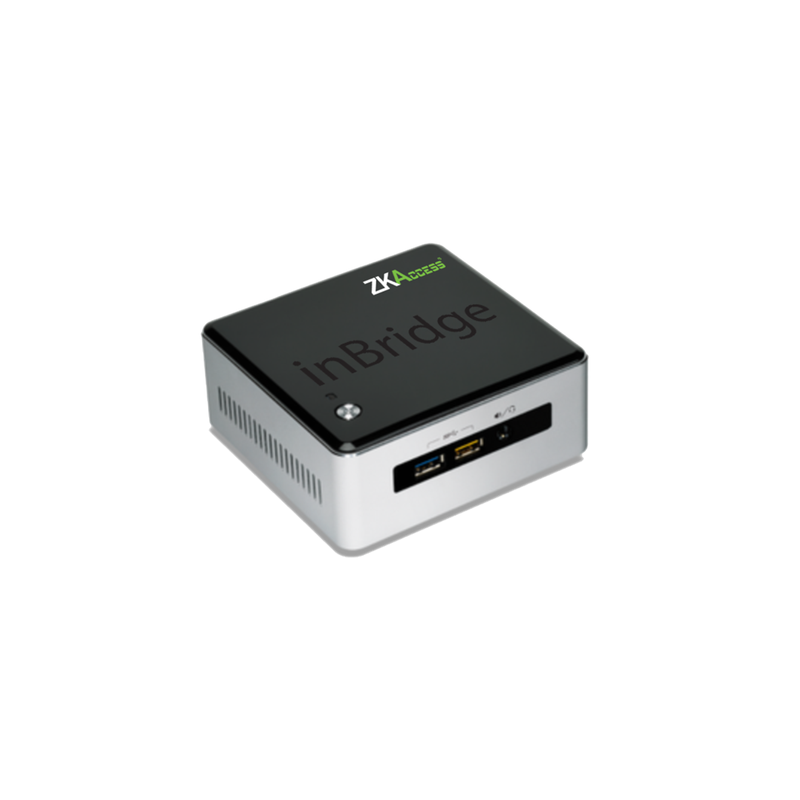 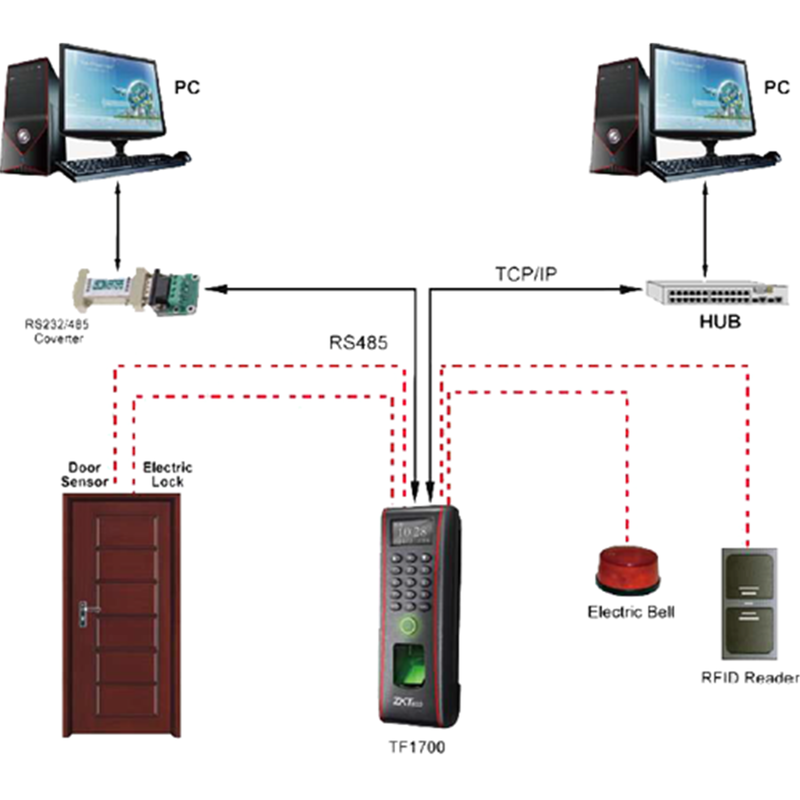 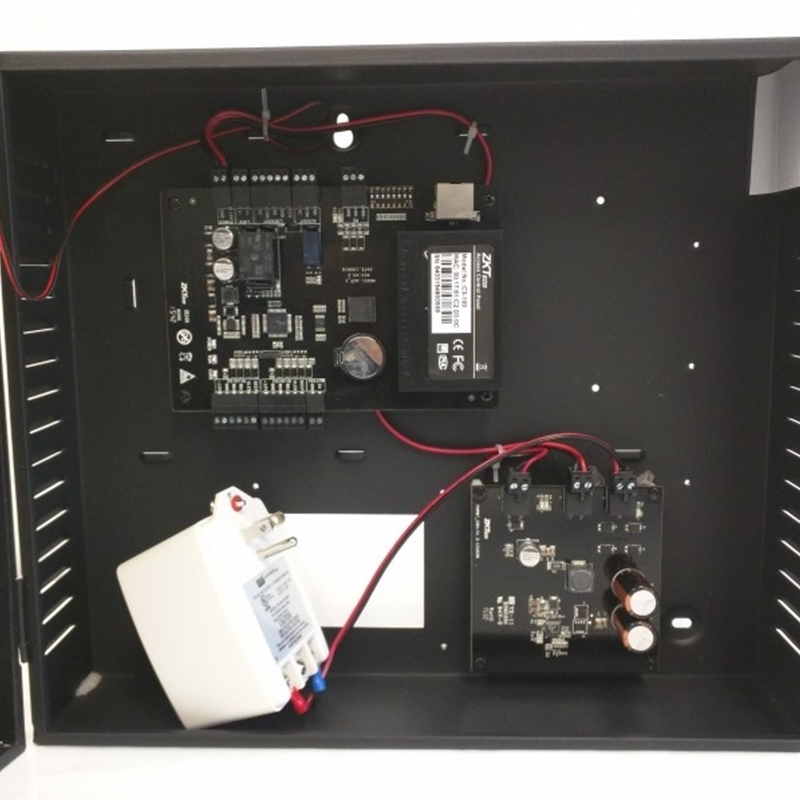 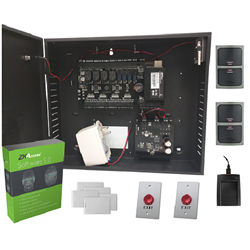 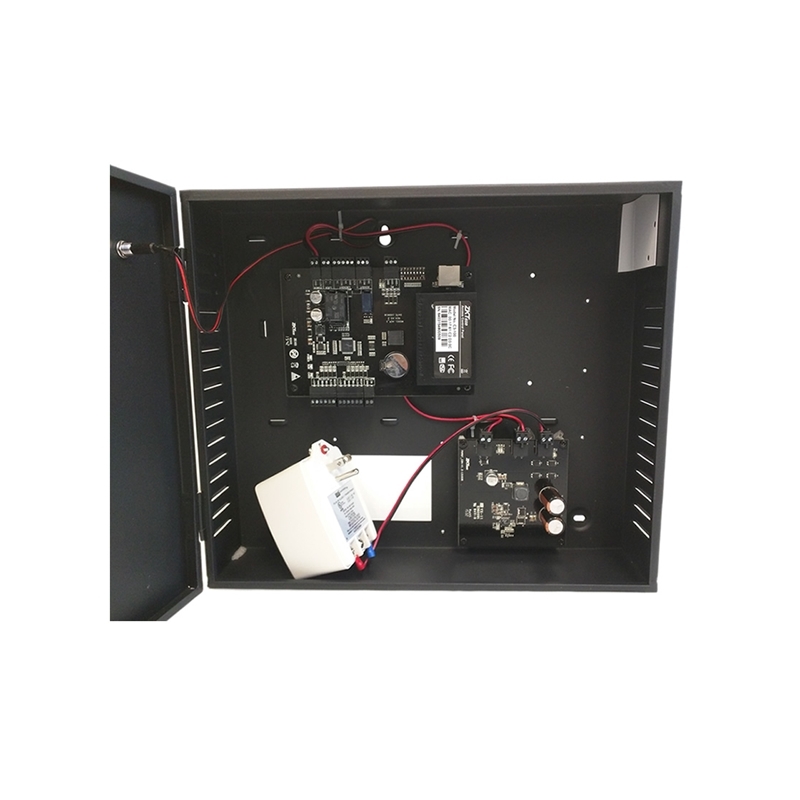 It supports not only access control function, but also third-party video surveillance linkage. 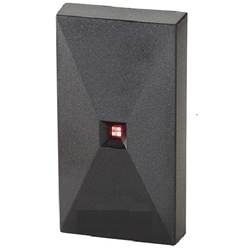 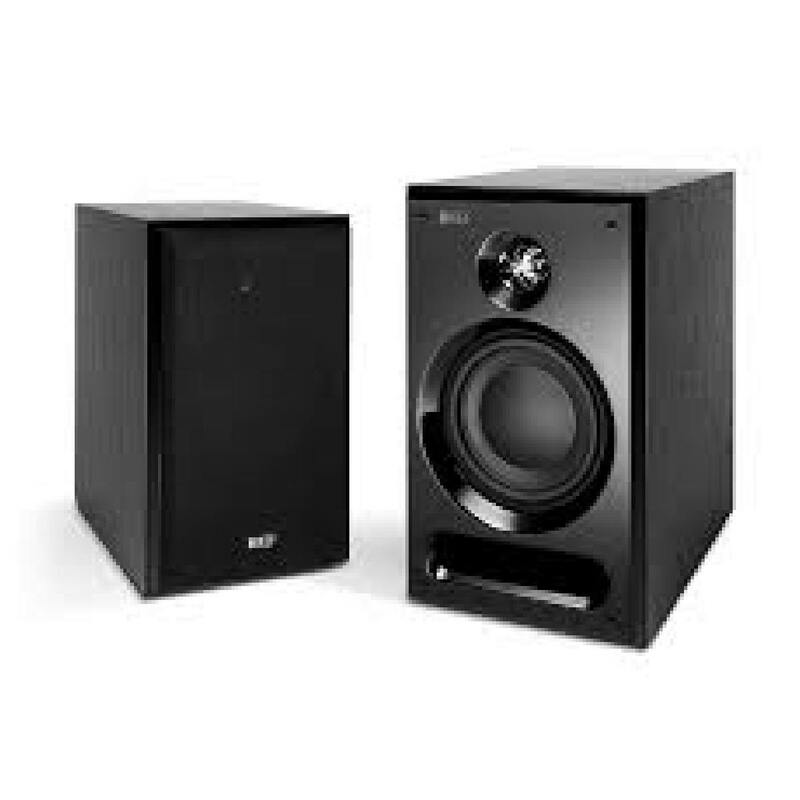 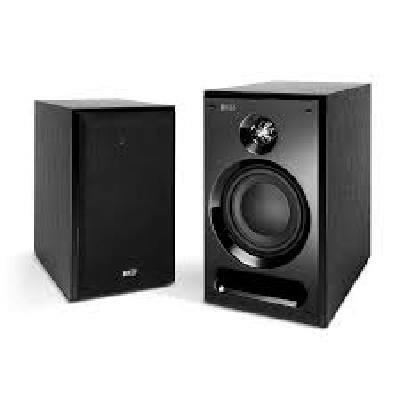 With a supported device capacity of 8000, it is a versatile and worthy option to safeguard your company. 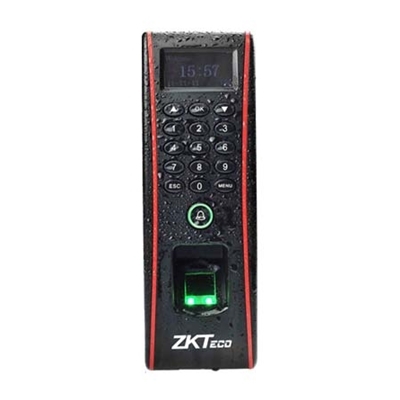 KR702 reader is a full touch key waterproof reader,the Product is IP65 waterproof, and can be used for outdoor. 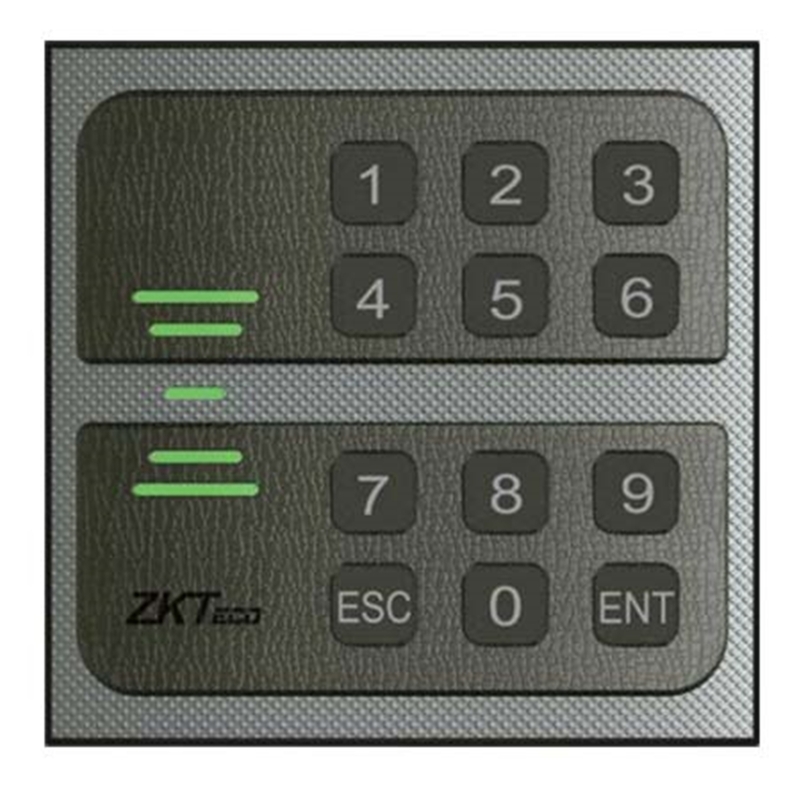 The reader further enrich the diversity of ZK reader product. Meanwhile,the product is made of full acrylic appearance, full touch key, design high-end fashion, and suitable for the application of high-end places.